If you had never been born, would the world notice your absence? Reminds me of the Christmas movie "It's a Wonderful Life" when George Bailey discovers that he did make a difference in the lives of many. When I write the Jillian Bradley mysteries, I wind up with my heroine helping at least one person in need. Without giving away spoilers, I will tell you that in Book 1 "Murder in Half Moon Bay" she and her garden club friends battle evil for the sake of country. Book 2 "The Ghost Orchid Murder" includes several instances where Jillian steps in to help emotionally and monetarily, the latter by anonymously paying for the funeral of the murder victim. Jillian has a generous heart coupled with an inquiring mind and determination to see that justice is carried out. 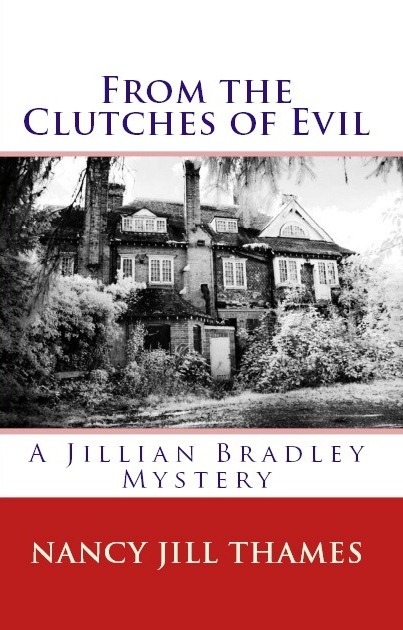 In Book 3 "From the Clutches of Evil" Jillian helps a young amnesia victim to find his identity. At the same time, she helps free a family from oppression by uncovering hidden secrets in their past. Moving on to Book 4 "The Mark of Eden" we find Jillian helping her personal assistant Cecilia find her father who is embroiled in a madman's life-threatening experimentation project. Book 5 "Pacific Beach" finds Jillian battling to save her nephew Chase from being the accused killer of a young starlet and her mother, at the hotel where Jillian and her family are staying. Yes, Jillian is a well-meaning senior who leaves no stone unturned when she finds a mystery to solve. In Book 6 "Waiting for Santa" it is Jillian herself who needs help when she finds herself torn between two men. But even in this case the book reflects back to Book 2 "The Ghost Orchid Murder" where you can find how Jillian tried to help others. 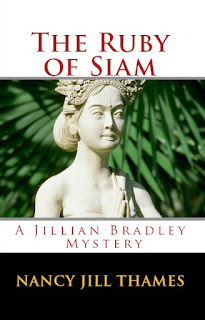 Now that I'm working on Book 7 "The Ruby of Siam" it's Jillian's driving motivation to help provide for the family of the murder victim that drives the story. This amateur sleuth's constant desire to lend a helping hand will answer the initial question "What good are you?" 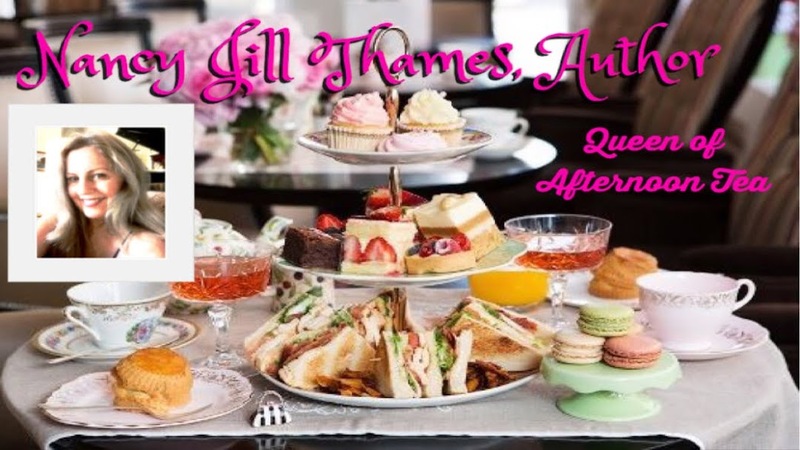 by her books saying, "To those of us who benefited from Jillian's help, we say thank you for reaching out and making a difference in our fictitious lives." Of course, as a Christian, the Lord helps Jillian in her life. This in turn is her motivation for helping others. I hope you enjoy the stories and are gently reminded that by helping others, we find true satisfaction in our own lives. Have a wonderful weekend, dear readers. My protagonist always places her little dog, Teddy, on a towel at the foot of her bed; takes a hot bubble bath at night; spritzes herself with perfume before retiring at night so she'll have pleasant dreams; and always orders half-portions at restaurants to keep her figure trim. She serves afternoon tea to friends and characters in the stories, and prays to God for direction and help whenever she doesn't know what to do, or faces danger. Is this a real Christian lady or what? 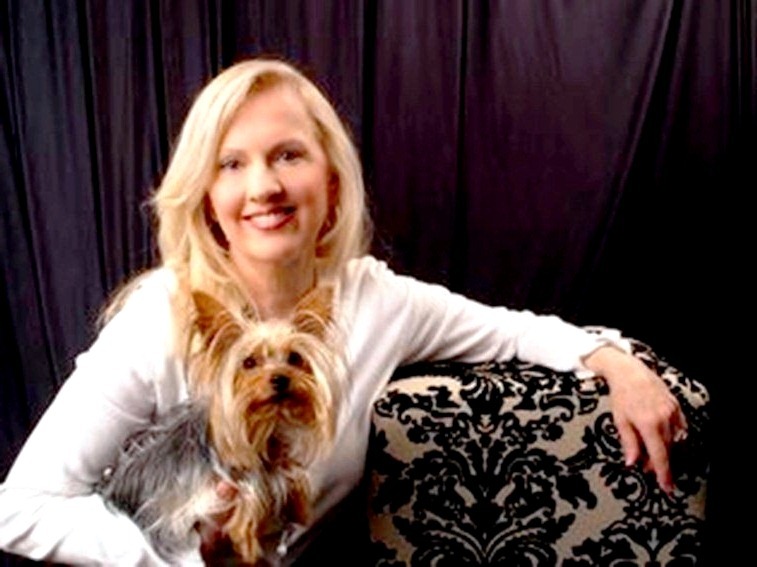 Come join us Saturday from 10-2 pm - I'll be a featured author and would love to meet you! 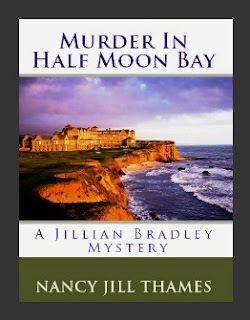 Enter to win a signed copy of "Murder in Half Moon Bay" during drawings at 11am, 1pm, and 3pm. 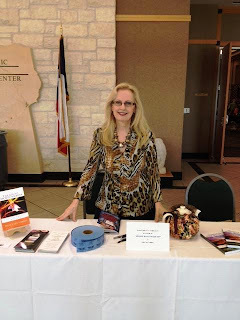 And, I'm excited to be participating in the 5th Annual Take 190 West – Killeen Salutes the Arts Fest, March 2, 2013! We are centrally located from IH-35 by S.H. 190 (Hence the name Take 190 West) or 195 near Georgetown, or even by plane at the Fort Hood Regional airport. We are looking forward to seeing you and sharing our creations! MY FRIEND IN NEW BRUNSWICK, CANADA FORMATTED THE FILES FOR ME. I'LL BE ETERNALLY GRATEFUL FOR ALL HIS HARD WORK. I HOPE YOU ENJOY THE READS IN PAPERBACK OR ON WHATEVER EREADER YOU LIKE TO USE. Ever wonder where authors get their ideas? True stories? Personal experience? How about pure imagination? An interviewer once asked Agatha Christie where her ideas came from. She told him her stories came from simply watching people, imagining what they were going through at the moment. A housemaid boarding a bus...an article from a newspaper regarding the then and now of certain people. A good author can take any situation or object and create a story. 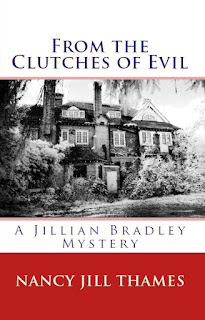 In Book 7 of the Jillian Bradley Mystery Series, the story is based on a jewel theft. My son challenged me to write a book based on this theme - I took him up on it and came up with "The Ruby of Siam." Unfortunately, most rubies come from Burma so I had to come up with a way to tie the story into Siam. "Siam" had a more romantic sounding name than "Burma." But how to make the segue? Well, that's what the story is about. If you'll notice the picture on the front cover, a statue of a young Siamese woman sits erect. And that is where the story begins...long, long ago - over 128 years ago when a famous pair of rubies disappeared. "Dahling, I absolutely adored her book - fabulous!" Depending on who you are as a reader - one of the above will appeal to you more than the others. I like the third one. After writing seriously for almost three years now, I've discovered readers either love your writing style, hate it, or hope improvement comes with time. Go figure! With millions of books on the market I finally decided to write in my own voice and study the craft every chance I get through creative writing classes at the library, which I'm currently attending, and then auditing a class this summer at Concordia University. Now, having a degree in music, I could tell you the difference between a perfect authentic cadence and an imperfect authentic cadence, but ask me about usage difference between an endash, an emdash and an ellipsis and I begin to scratch my head! Add to that different conventions of grammar styles and I go into a tailspin. 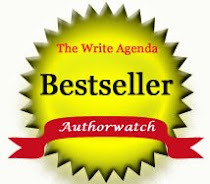 So what's an author to do? Think of books as meeting the author in person. Authors may be informal in their habits and speech and write that way, or more formal as in my case. To address the title of this post, I think I'm a good story teller on a mission to write a mystery series of eight books. Those of you who have joined me on my journey and supported me with favorable reviews I consider friends. 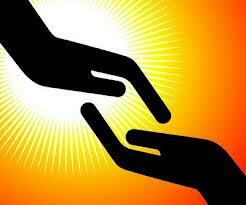 All others are mere acquaintances just as in life there are both. Thank you for downloading "From the Clutches of Evil" over the weekend. If this is your first book in the series, by doing so you've entered my world of gentility coupled with my imagination. 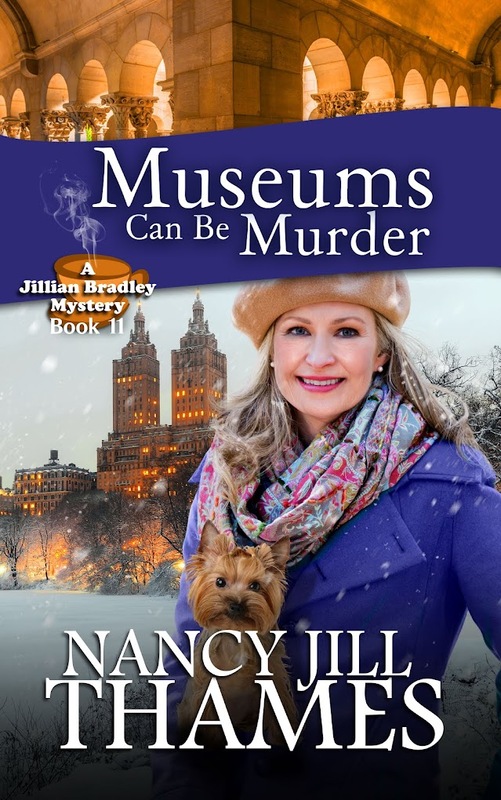 I hope to see you as a new friend in the rest of the Jillian Bradley mystery series. If not, thank you for sampling my work. If you'd like to sample it for free - download "Murder in Half Moon Bay" on Smashwords and Kobo. 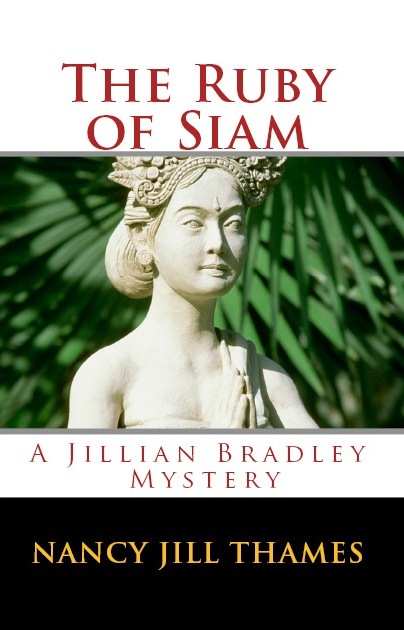 Now I must get back to writing "The Ruby of Siam" - after all, readers need to find out what happens to Jillian and Teddy in London. I'm offering it for FREE through Sunday, February 18th. When a person gets to be my age and Valentine's Day arrives, I believe there's still a twinge of doubt that someone really cares enough to make the day special. At our house I'm the one who usually plans the celebrations. My husband simply doesn't want to have to think about them. We even keep a box full of old cards, all signed from past events so we save trips to the store - and not to mention the $3-$4 a pop! But what about people who don't have a spouse or significant other? Take Charlie Brown for instance. The only valentine he usually gets is from his faithful dog Snoopy! 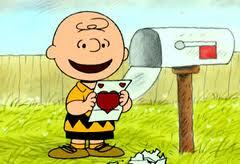 Poor Charlie Brown - we all feel sorry for him, don't we? And yet there are people all around us who would love to be recognized in some small way on Valentine's Day. Candy and flowers are nice, they really are. Fattening and expensive, but nice. I personally don't care for either anymore. Especially since the last time my husband bought me orange and yellow flowers - he didn't think that my house was done in burgundies. No, what really has meaning is a text from my daughter that says, "Will you be my valentine?" And then I realized that what St. Valentine tried to do all those years ago was to get people to show love in a tangible way - a small note telling someone they mattered. 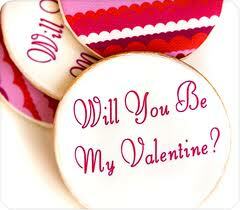 So today I challenge you (and myself) to consider every person you come in contact with to be your valentine. A card, a tweet, a post or just wishing people a Happy Valentine's Day will not only be a blessing to the recipients, but I think we'll find that we'll be the one's on the receiving end.